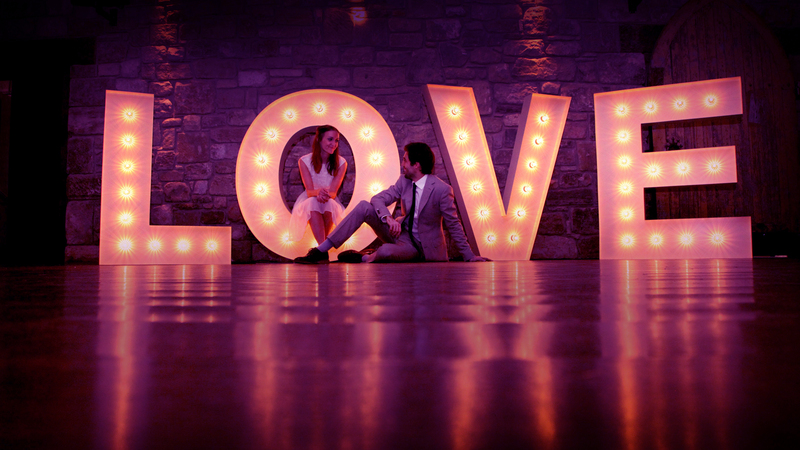 We offer a Professional DJ Hire, Wedding DJ Hire and Disco Equipment Hire service across Leeds and West Yorkshire. 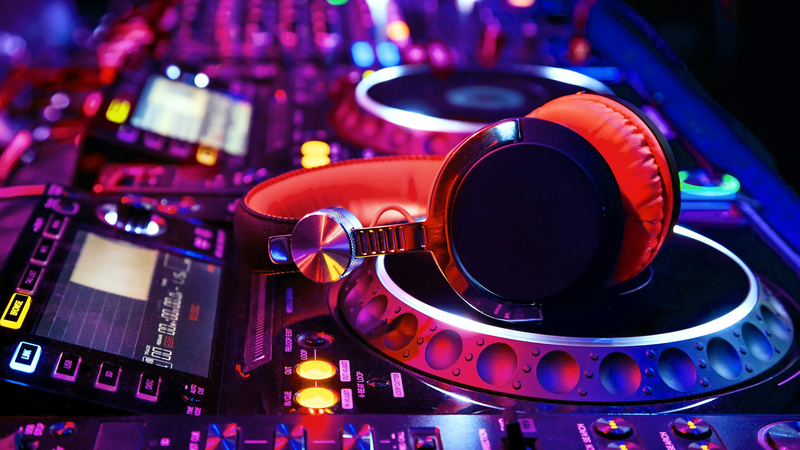 Hire Party DJs Leeds objective is to provide 1st class DJ Hire performances, exceptional Disco Equipment Hire and total reliability at true value for money for Parties in Leeds and West Yorkshire. It's often said that music makes the party, and we at DJ Hire Leeds could not agree more. 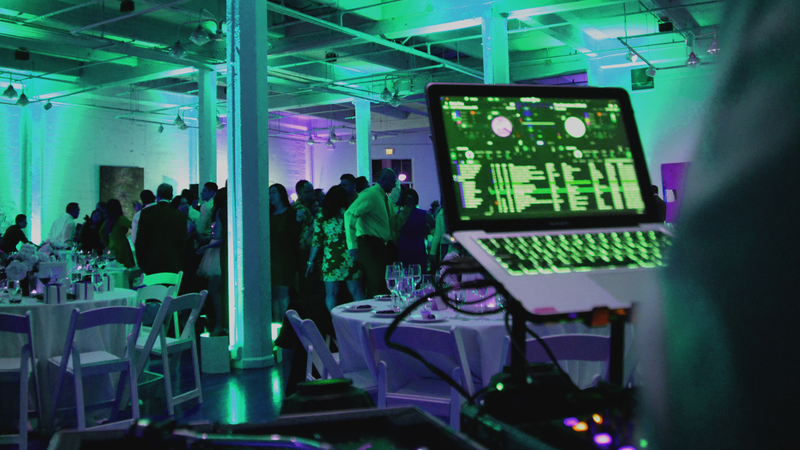 An experienced DJ can often be the difference in turning a good party into a great one. And great parties just happen to be what we specialise in..